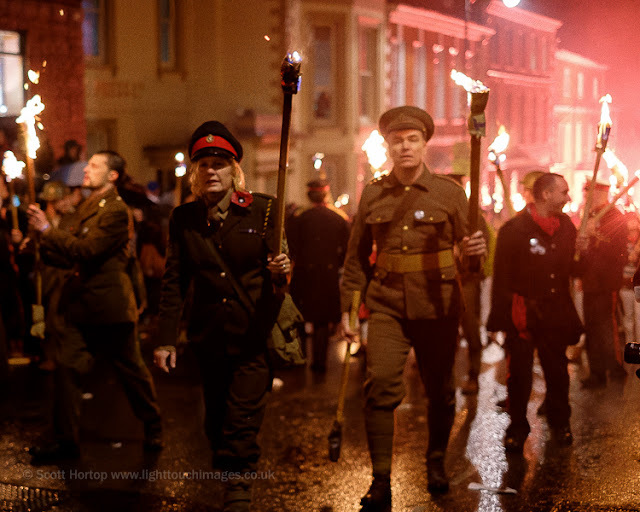 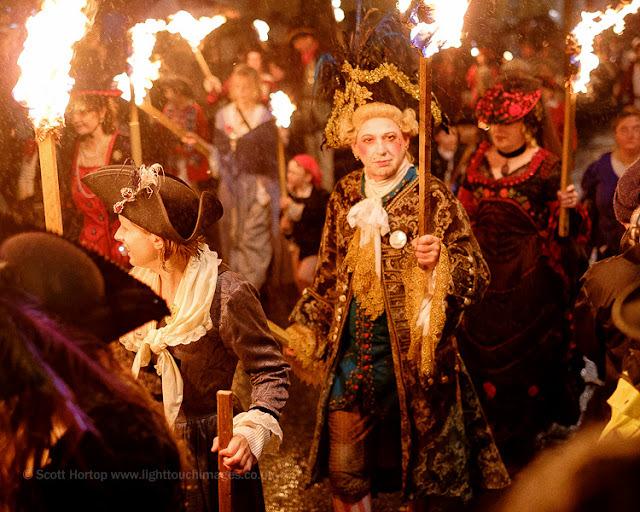 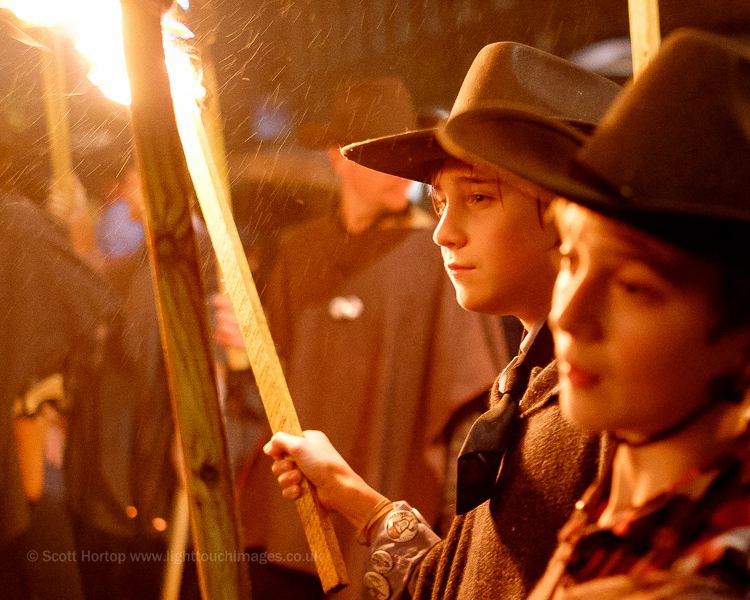 With over 4000 people in costume in processions and 26,000 flaming torches, the Lewes Bonfire Night celebrations brought tens of thousands of visitors into the town despite the continual rain. 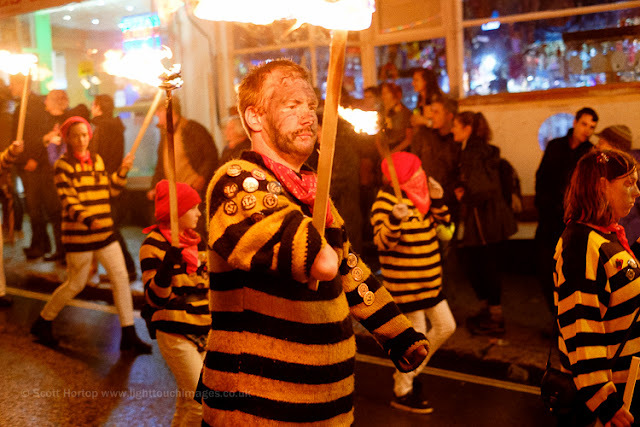 As the Lewes Bonfire Council states on its website "All persons should carefully note that attendance at Lewes on Bonfire Night will constitute volenti non fit injuria, that is to say you will be deemed to have accepted any risk of injury or damage whatsoever, and no claim in respect thereof will lie against the organisers." 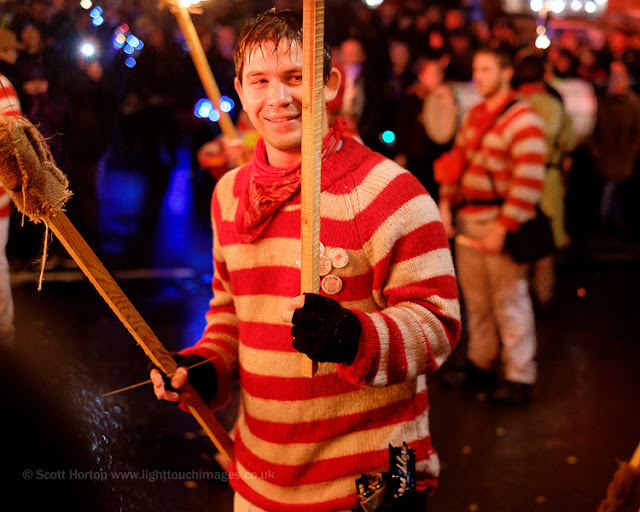 I have seen estimates that 80,000 people might attend, but that would have been the case if the weather was dry. 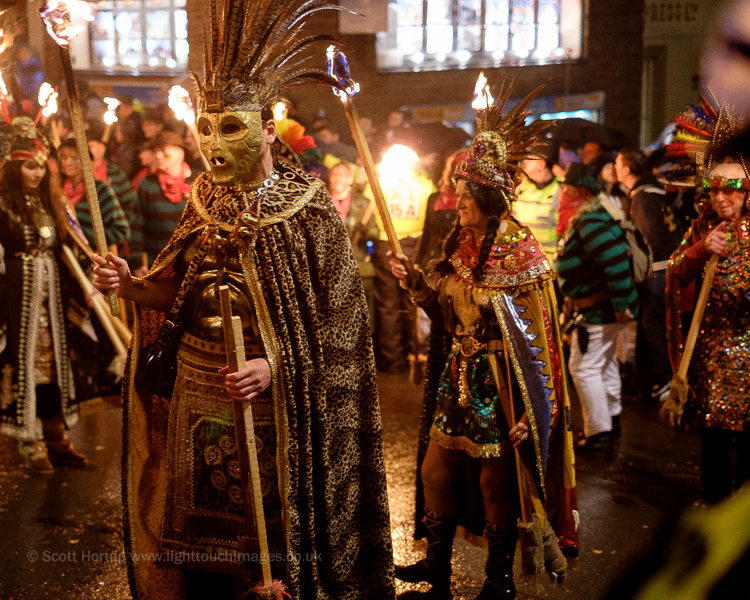 As it was the streets were still packed. All the participants in their often elaborate and heavy costumes marching for hours in all this rain must have been soaked through and really rather cold because although the temperatures were high for November, there was a stiff breeze. 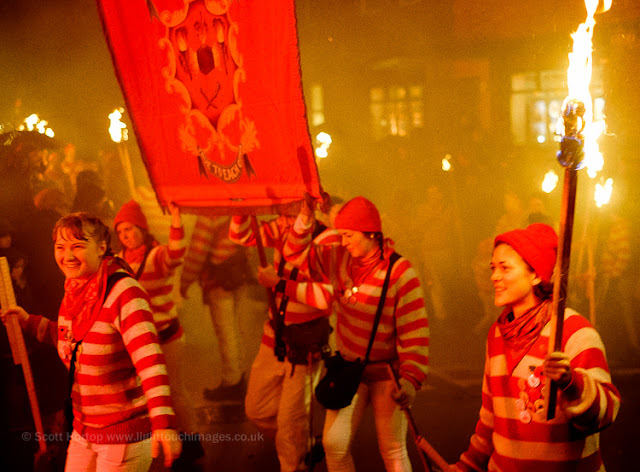 I think the infamous David Cameron Pig effigy must have come out later - we retired to the warm John Harvey pub to dry off and enjoy a pint or two yards from where it was brewed before getting a train back to Brighton ahead of the worst of the crowds. 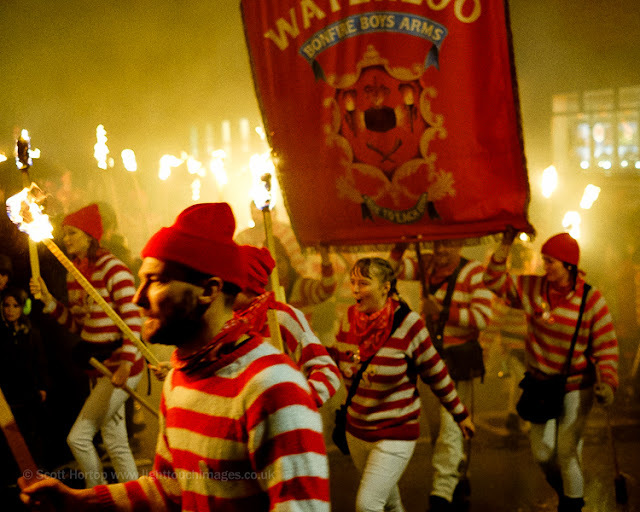 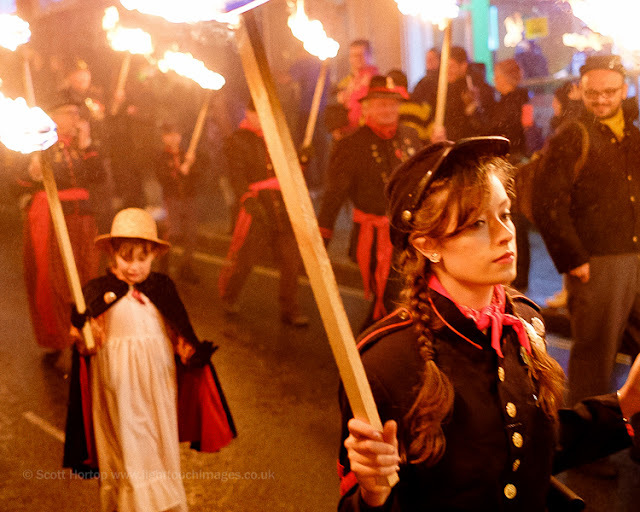 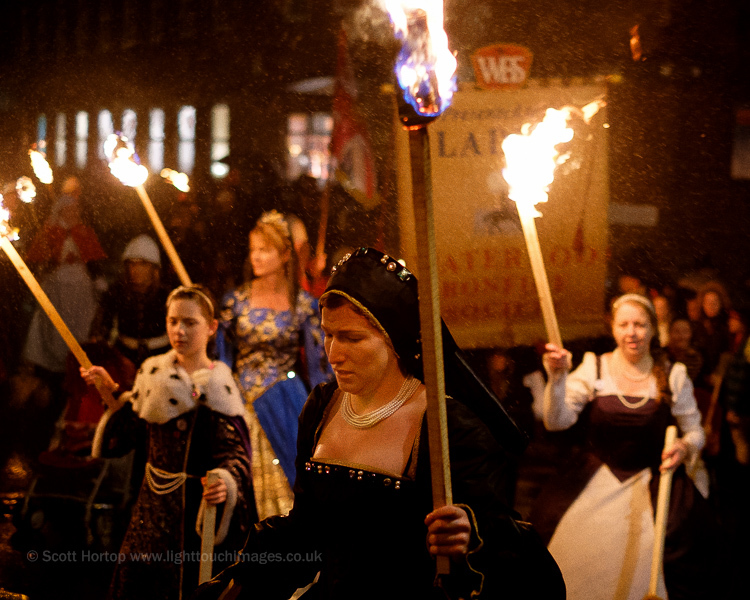 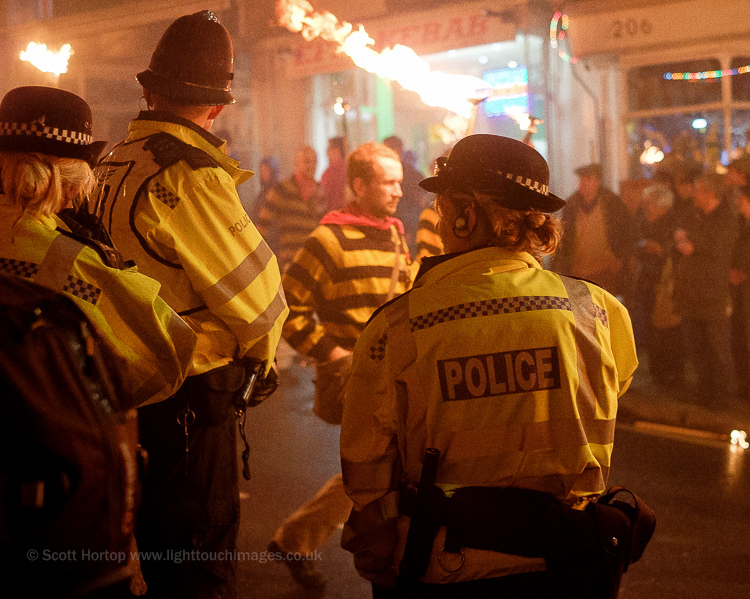 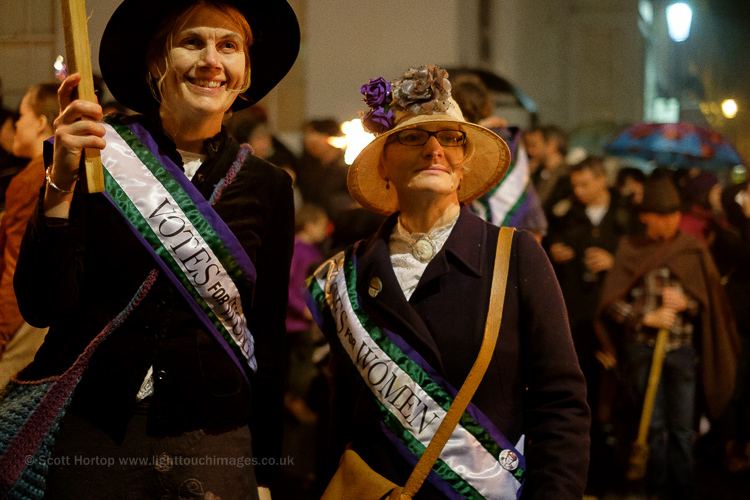 More Lewes Bonfire Night photos from this and other years at the link.